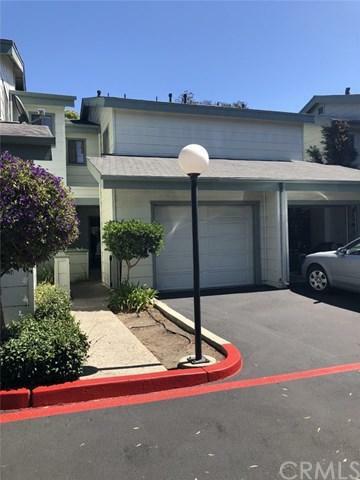 Excellent price and location for this 2 bed 1.5 bath condo in San Luis Obispo. 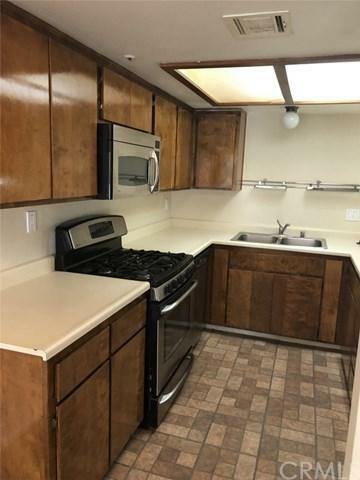 Home has newer, stainless steel appliances, a cozyfireplace for the cold nights, and a one car garage with washer/dryer and additional storage. This home is centrally located, witheasy access to downtown and Highway 101. The Woodbridge community has a common area playground, and many additionalfeatures for owners to enjoy! There are views of Madonna mountain and the South hills trail area. 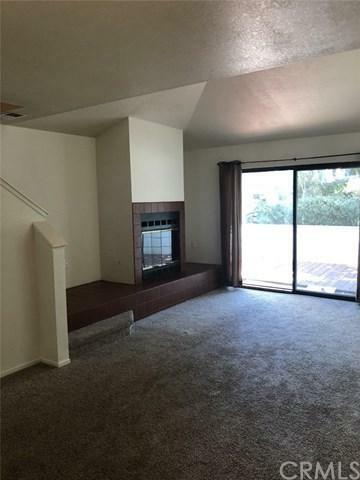 This community is withinwalking distance to Meadow park and the South Hills trails. 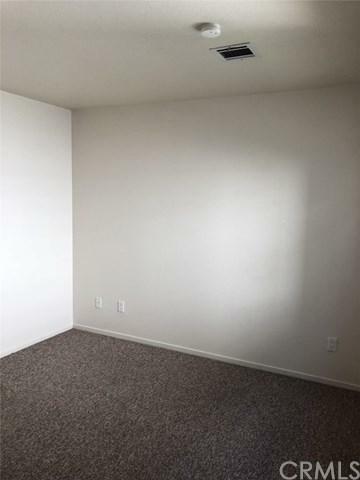 Schedule a tour to see this cute condo today!